Customize this 6 oz. 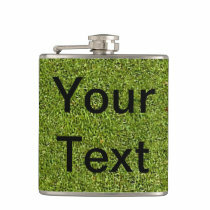 Liquid Courage™ stainless steel flask for a fun and hip on-the-go accessory. 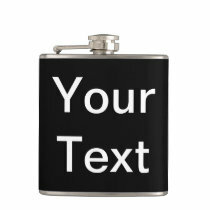 Your text, photos or designs are professionally printed in vibrant color on high quality vinyl and permanently wrapped around the flask. 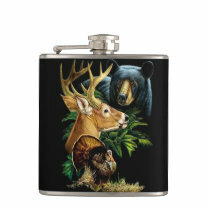 The Liquid Courage™ flask is a great gift for weddings, birthdays, and special events! Dimensions: 3.75" x 4.5" x 1". Blue Skies Plus LLC have a collection of businesses throughout the Internet. We have been online sellers for several years & have a multitude of interests.